Graeme Nicholls Architects’ ‘Origins, Narratives and Architecture’ exhibition was commissioned by The Lighthouse as part of their programme to promote emerging creative talent. 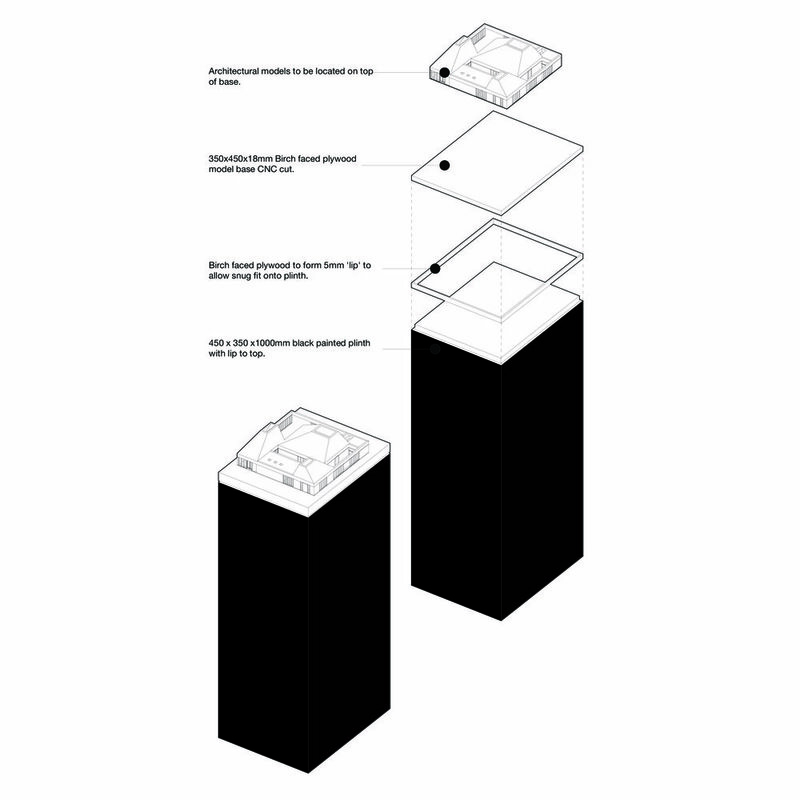 Contained in the Review Gallery within the Lighthouse- Scotland’s Centre for Architecture and Design, the exhibition forms a retrospective of speculative projects, research, and competition entries designed by Graeme Nicholls in the decade preceding the foundation of the practice in August 2016. 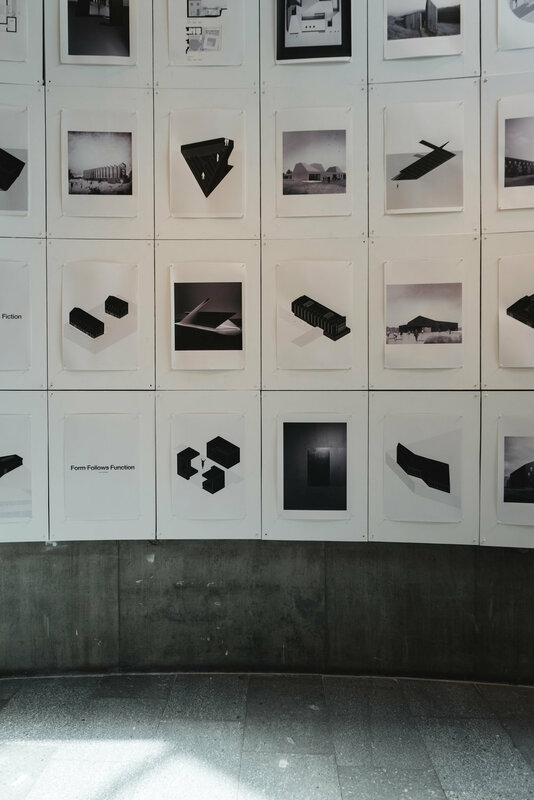 The projects on show are presented in a uniform set of monochromatic A2 prints, physical models, paintings, and text. The exhibition adopts a strategy of presentation with sparse exposition, in order to allow visitors to create their own narratives across the body of work. The project was designed and delivered by Graeme Nicholls Architects, with the show running 6 April-7 May 2017.